Beginnings are always scary they say, and co-founder of e-commerce platform Snupped, Darcy Li, can vouch for that. In terms of origin stories, this one is as interesting as it gets: in 2008, Darcy, along with co-founder Bryan Lee — whom he met while studying in Republic Polytechnic — found it impossible to get a good looking laptop sleeve. He proceeded to tear down a curtain and transform it into one. Necessity; the mother of invention. 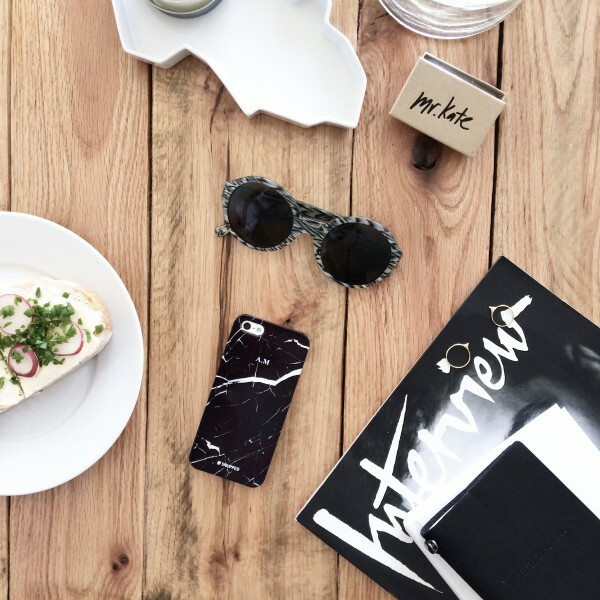 Since the curtain incident, Snupped has grown to be an online platform which helps businesses and individuals launch custom-made crafted goods on demand. 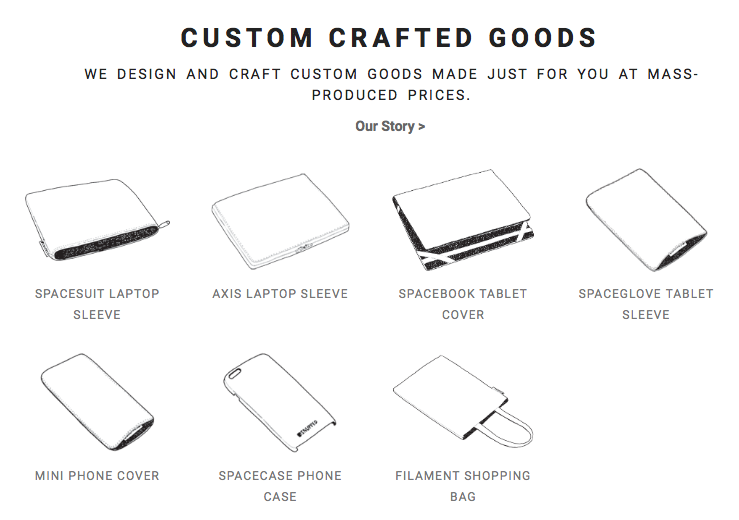 Anyone can create a campaign and leverage on the various manufacturing, shipping, and customer support processes to launch and sell their own custom designed goods. 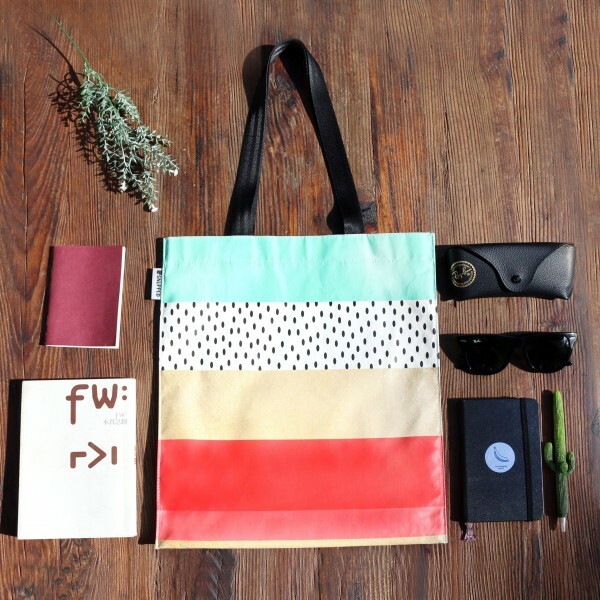 “We launched with a few laptop sleeves sewn using fabric bought from the fabric market. It was a disaster as we got all the sizes wrong. We stuck with cotton fabric laptop sleeves for the first few years. Later on, we moved to durable waterproof tarpaulin canvas that we can print custom images on,” Bryan recalls. 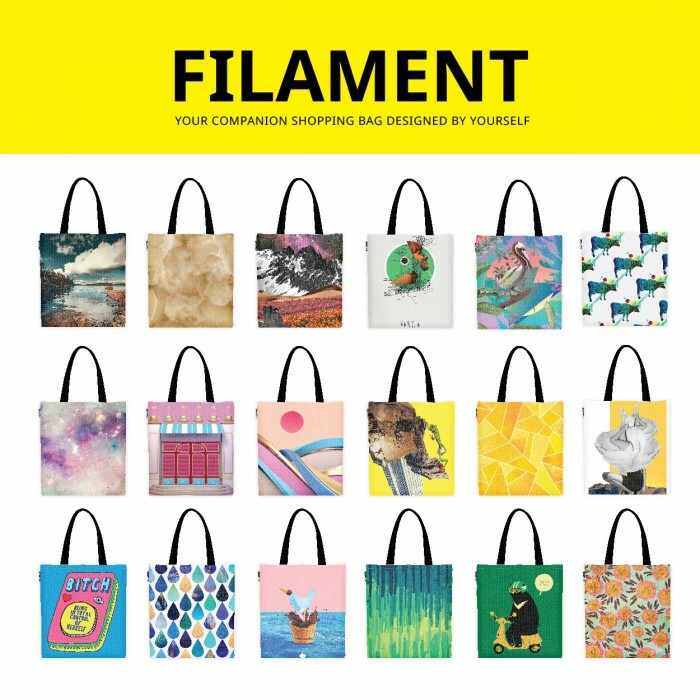 “This summer, we marked our foray into customisable lifestyle retail goods with the Filament shopping bag. The Filament has been a huge hit and has surpassed our own expectations,” he adds. 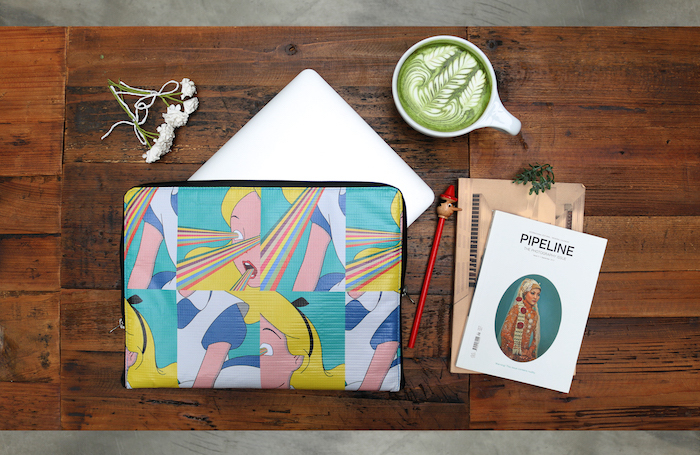 Made of high-quality waterproof polyester-cotton canvas, the craftsmanship of the Filament series is miles apart from the flimsy fabric laptop sleeves they started with. As every entrepreneur would know, the startup journey is never an easy one. 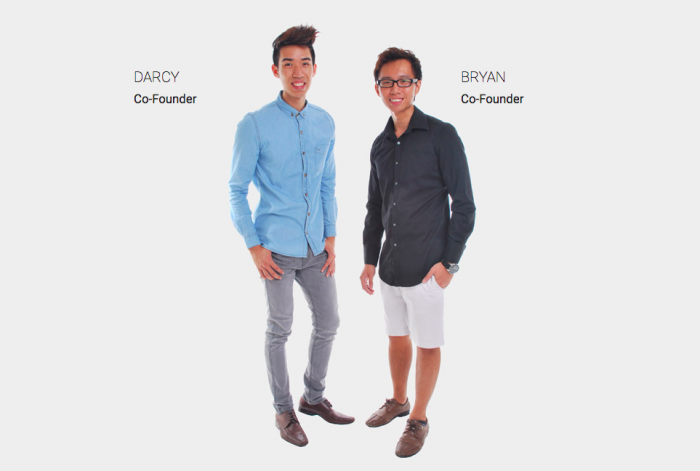 The two founders started the business as students, and learnt a lot as they went along. Fate, it seems, didn’t deal them a particularly good hand. “Bryan’s mum was a seamstress in her younger days, so she helped to manufacture a portion of our products. However, she passed away while he was halfway through NS. Other than the emotional grief, we lost a big part of our manufacturing capability and had to immediately find ways to fulfill our orders,” he adds. The next major challenge for Snupped was the decision to move their operations to Taiwan after completing NS. Having to adapt to a new culture, business climate, and even Traditional Chinese (as opposed to the Simplified Chinese they were accustomed to here), grew frustrating at times; they weren’t used to how things were done in Taiwan, according to Darcy. These days customers want something they can customise and that they can call their own, and Snupped understands. Being personal is one of the few core values that Snupped holds close to, despite the challenges that they have been through. Snupped also believes strongly in personal development, especially for employees. Darcy reveals that because they are a heavily bootstrapped company, every spending decision was very carefully thought over — they only got their first proper office and hired their first employee nearly six years after starting up. Preferring to keep the core team as lean as possible, Bryan says searching for potential team members is something they take seriously because they want to make sure that Snupped can provide personnel the environment to be able to grow and achieve their greatest.Every team member is allowed to pursue new initiatives of their own interest regardless of job scope as long as it contributes to the company growth. Darcy even shares that they plan to hold weekly classes on random things that interest them, though they have yet to come up with a name for the sessions. Talk about growth opportunities! “We don’t have meetings. A communal and open setting in our office allows all our issues to be communicated quickly face to face. Other members are also able to add their opinions and ideas freely so we have viewpoints coming from multiple areas of Snupped,” Darcy tells us. This is just one of the ways Snupped operates. Having a small and tight team, Darcy states that there is no hierarchy in the office. Every member on the team has an area they are responsible for, and when required, other members will be pulled in to help in overlapping areas. There is nobody who holds the power of the ‘final say’ and everyone’s voices, opinions, and ideas are important. A typical day in the Snupped HQ is not so typical after all. So what’s next for Snupped? 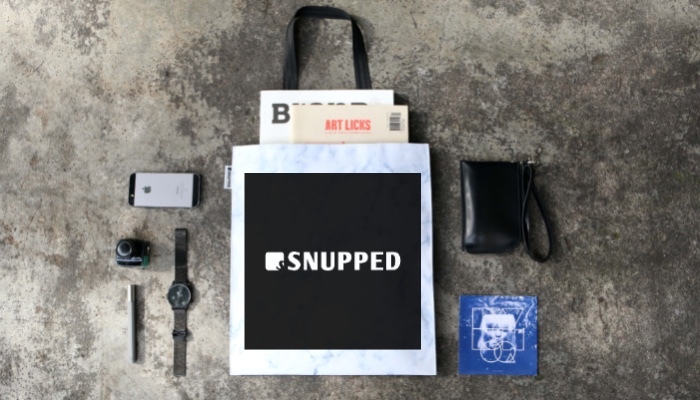 Well if you’re an artist yourself, there’s good news: Snupped is open to collaborations with individuals, schools, organisations, brands, and businesses, with the aim to further expand the brand to overseas markets. Looks like they’re already dreaming big for us. If you’re keen to get their merch here in Singapore, you can keep tabs on Actuallyshop in Singapore for the special Snupped collection debuting in their stores soon.